It’s been over six months since we first published our roadmap; here is an update on what has been done, what has not and how things have changed. At the start of 2018, we began the engineering of Nervos CKB , and made it open-source in November . We designed, developed and tested the code in repeated cycles. Here you can view the past and latest releases; we also publish a development update every two weeks since open-source. In terms of the changes, we have pushed back the timeline of Layer 2 Research & Development (it was stated as Nervos Appchain in the previous roadmap), as we wanted to focus on the public blockchain development for now. It is never an easy task to correctly estimating the delivery time of software due to unexpected complexity, we will continue updating the roadmap from time to time to keep you updated about our process. Nervos Common Knowledge Base (CKB) is a public permissionless blockchain and the base layer of Nervos network. Nervos CKB generalizes Bitcoin’s model to support tokens and smart contracts with a RISC-V virtual machine and PoW consensus that can scale up when network conditions permit. We introduced the Nervos RFC (Request for Comments) process at the very beginning of the project. The RFC repository contains proposals, standards and documentations related to Nervos Network. Our intention has been to provide an open and community-driven path for new protocols, improvements and best practices. 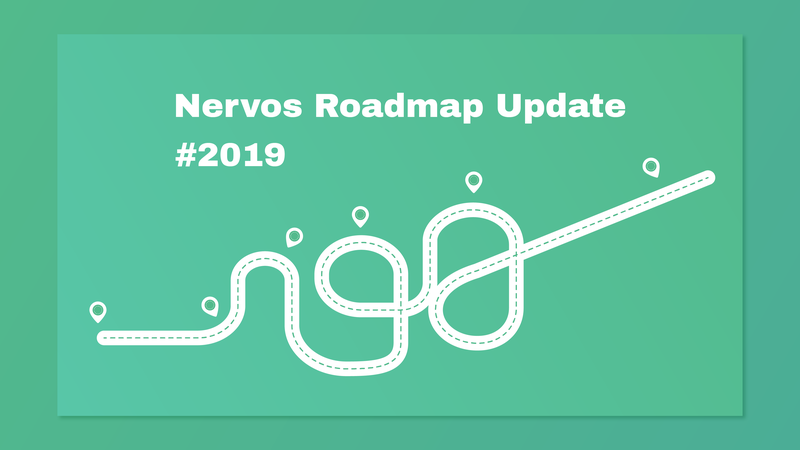 Everyone in the community is welcome to propose new protocols or standards for Nervos, as the network is meant to be built by the community and for the community. The maintainers of RFCs and the community will review pull requests on Github, and RFCs can be updated according to comments left in teh PR. When the RFC is ready and has enough support, it will be accepted and merged into this repository, becoming part of the project.